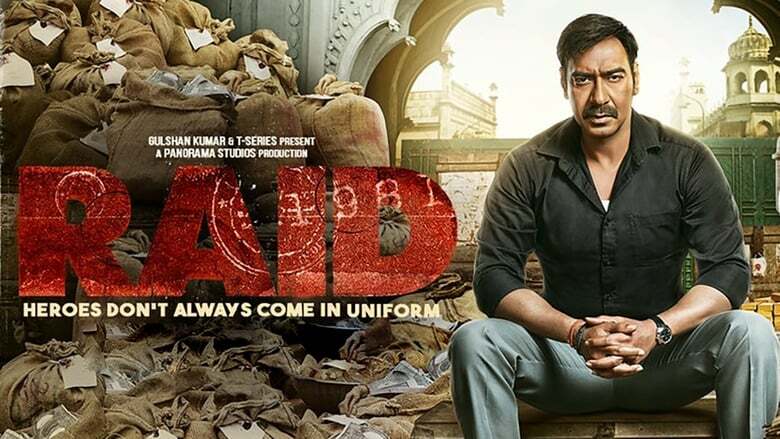 Starring Ajay Devgn as a no-nonsense and upright income tax officer, Raid is supposedly based on a true incident from the 1980s. The film also stars Ileana D’Cruz and Saurabh Shukla, and will be released on March 16. 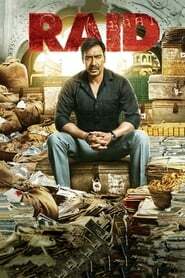 Gupta learnt about the actual tax raid from producer and frequent Devgn collaborator Kumar Mangat a year ago. Gupta and screenwriter Ritesh Shah started their research. They spoke to the officer who conducted the raid and others acquainted with the incident and incorporated their experiences into the story. After Devgn came on board, the rest followed smoothly.